Following this vote, Sterling jumped by 2.5 percent against the dollar to a nine-month high of $1.338. This evening it is likely there will be further shocks to the pound-dollar exchange rate as MPs will vote on whether to ask the EU for permission to extend Article 50. The government is expected to ask for an extension until June 30 in order for there to be time to pass the appropriate legislation. 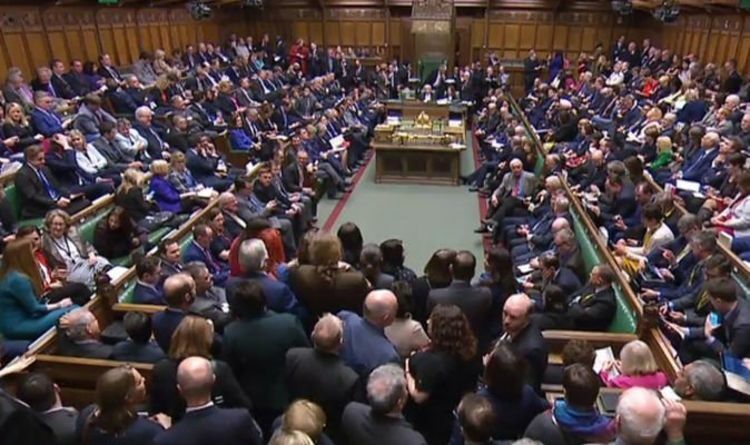 If the extension is longer it would require the UK to take part in the May European elections. Meanwhile, trade negotiations between the US and China continue. On Wednesday Donald Trump said he was in no rush to complete the deal, although a meeting with his Chinese counterpart, Xi Jinping, was still likely. The GBP/USD pairing rose over the course of Wednesday despite new orders for US-made capital goods rising by the most in six months. The US Producer Price Index barely moved in February, increasing by 0.1 percent compared to January. This was the smallest annual increase in more than one-and-a-half years, and the weak figure likely weighed on the ‘greenback’. Looking ahead to this afternoon, the GBP/USD pairing could continue to rise following the release of the US continuing and initial jobless claims. If jobless claims rise higher than expected, sentiment in the US dollar could slide. The pound is also likely to remain volatile over the rest of the day leading up to the vote in the House of Commons on whether to extend Brexit, which takes place this evening.